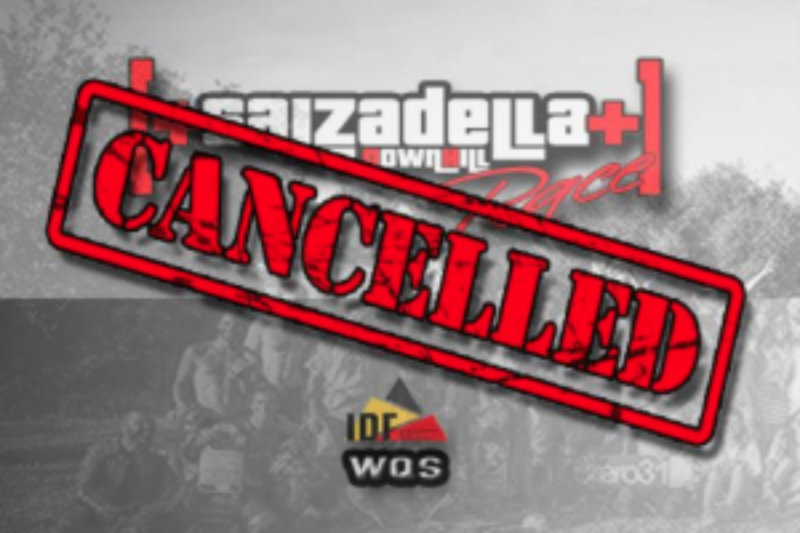 We are extremely disappointed to find out that the Spanish organizers have canceled the Salzadella Race due to low racer numbers. 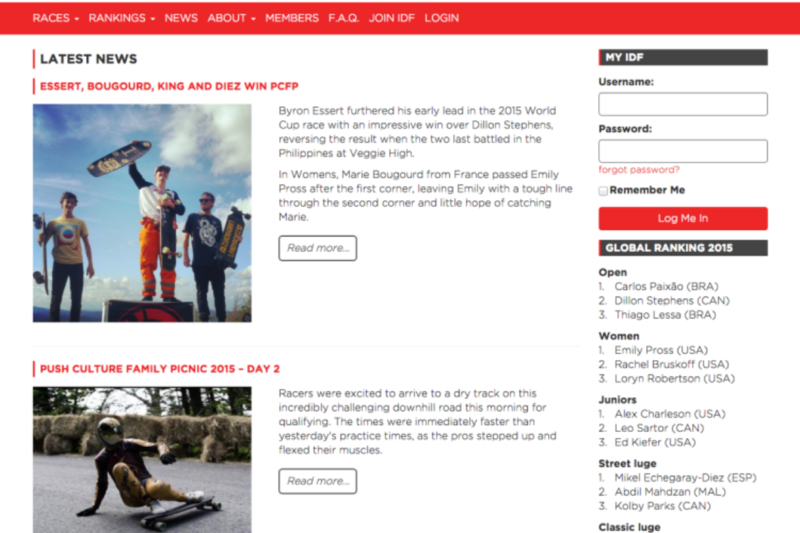 Please contact info@ridersfly.com for further info. 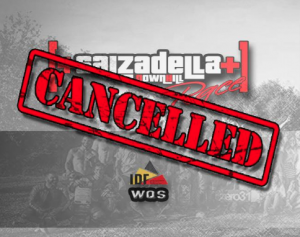 The post Salzadella is cancelled! 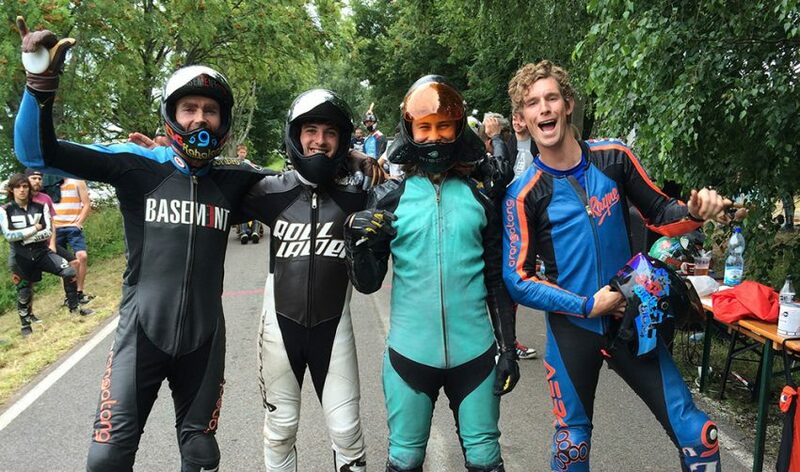 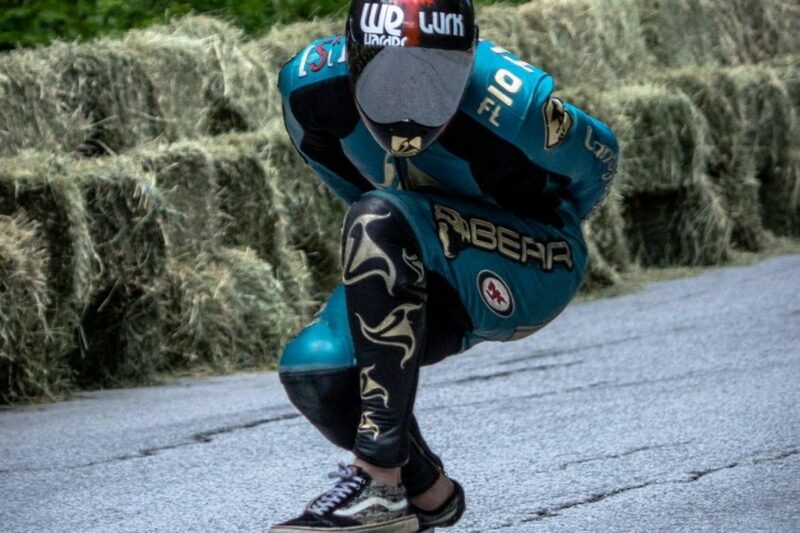 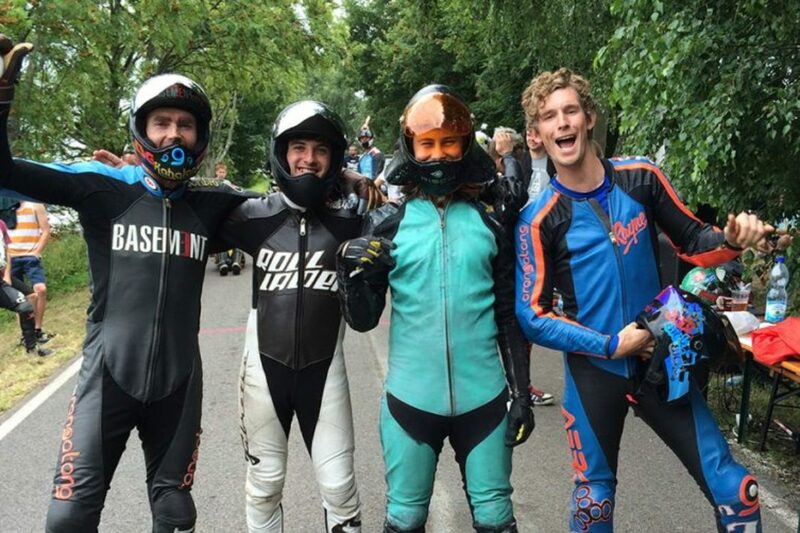 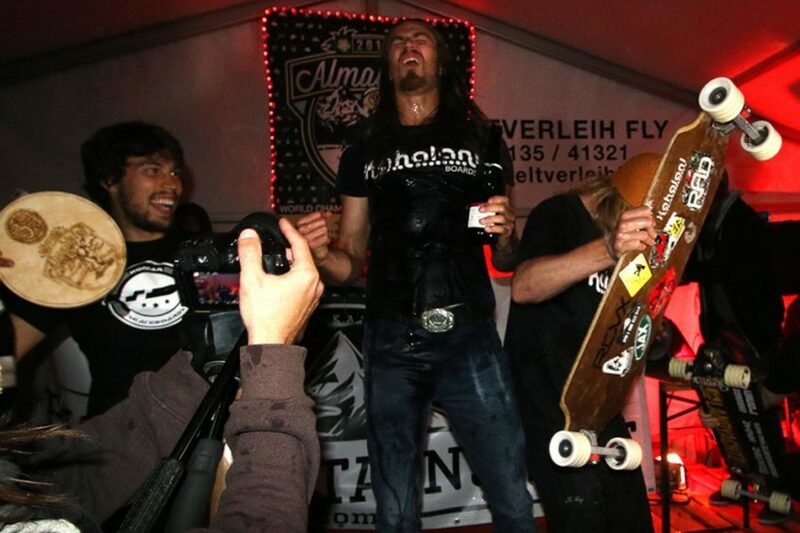 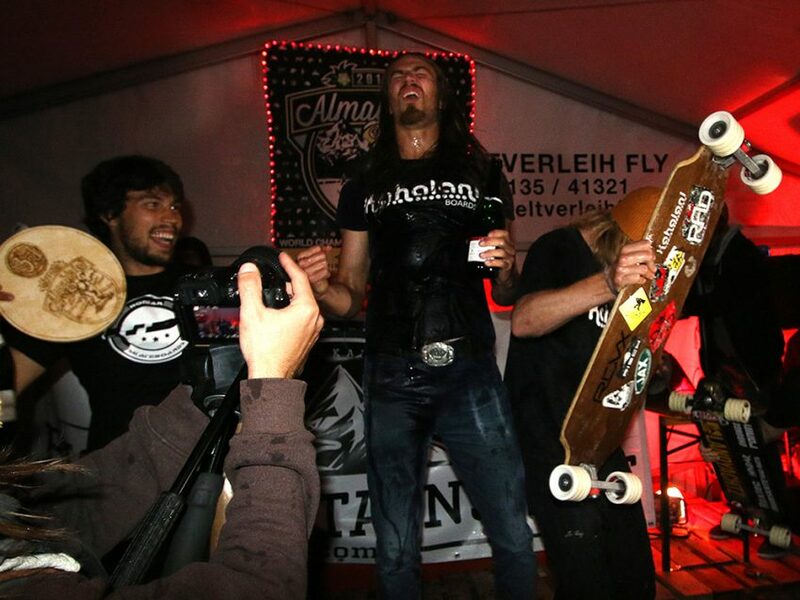 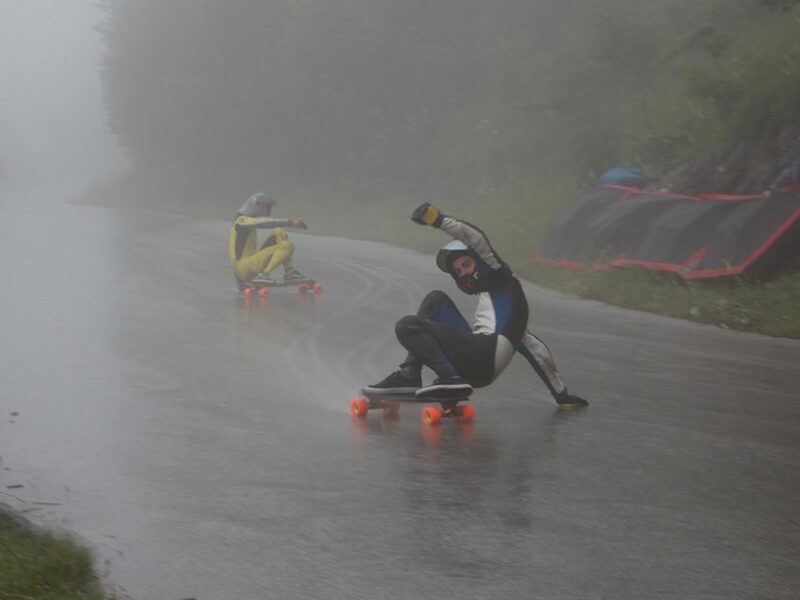 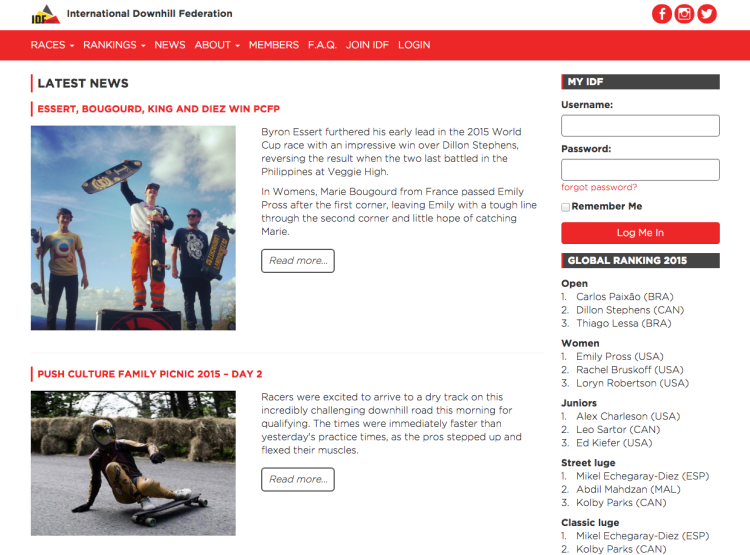 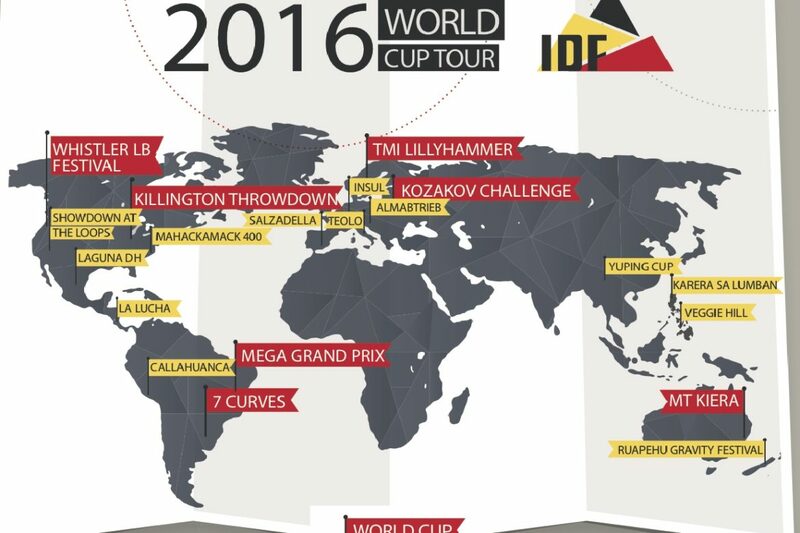 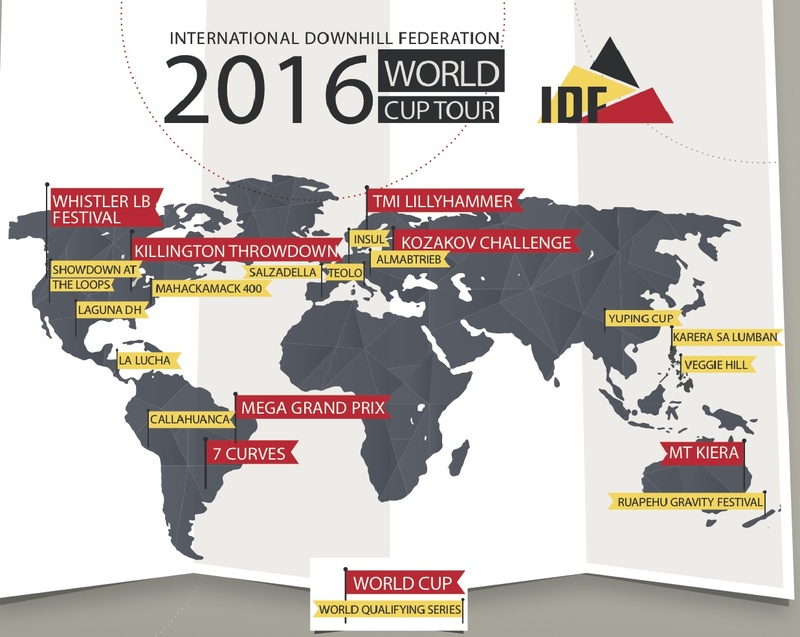 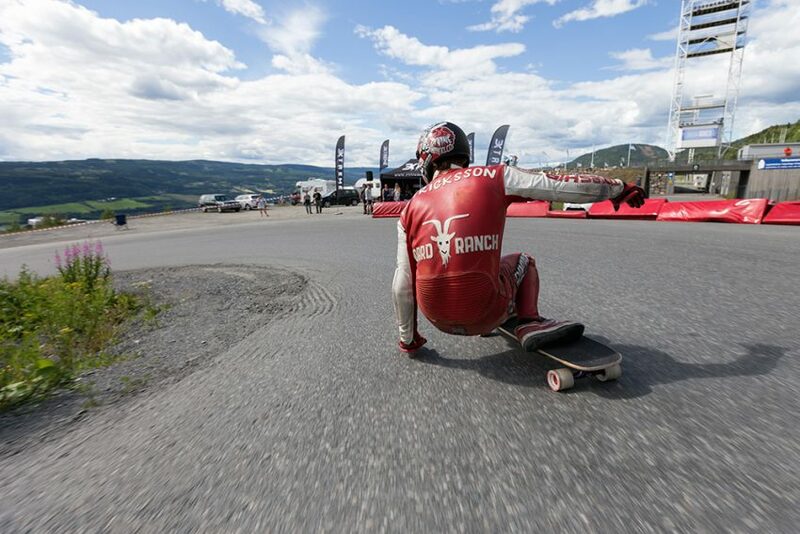 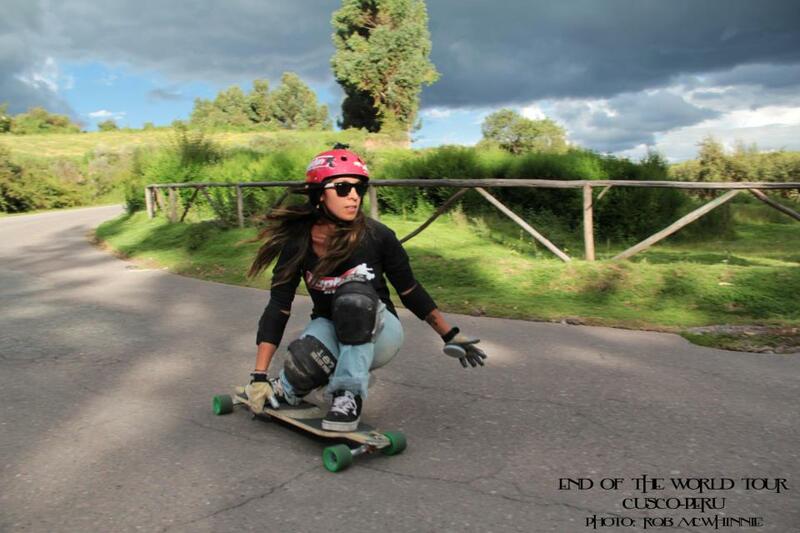 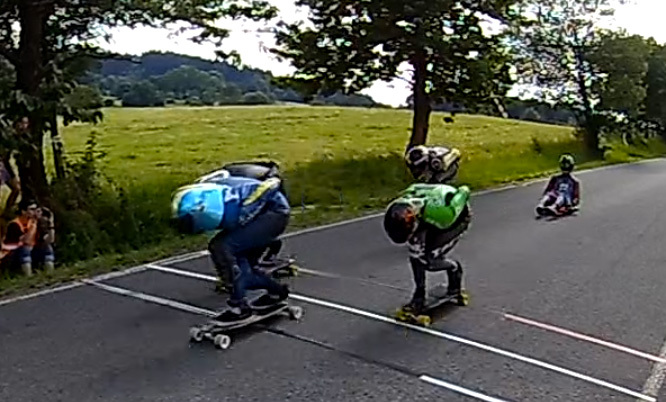 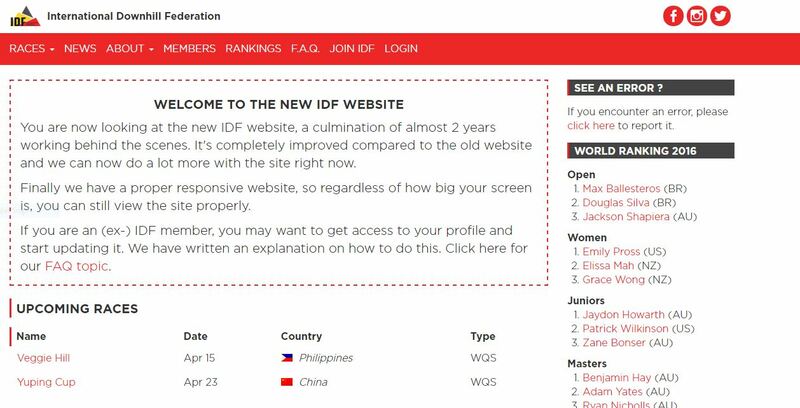 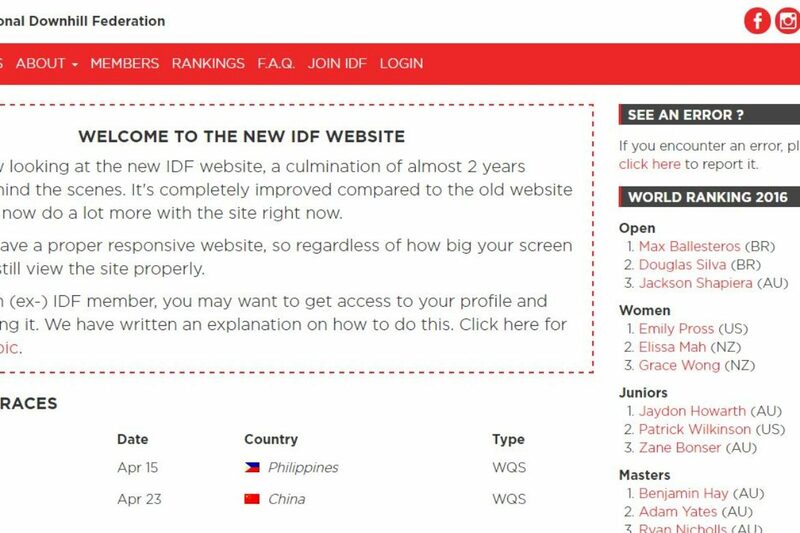 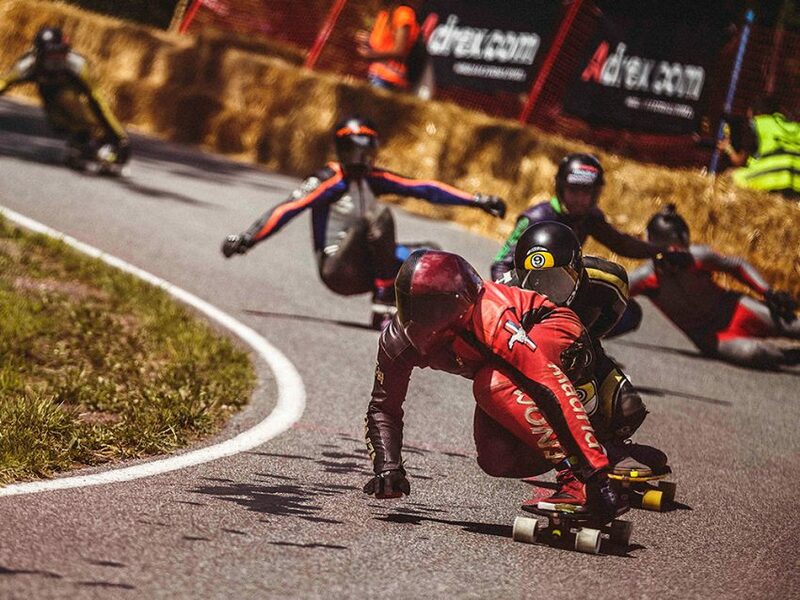 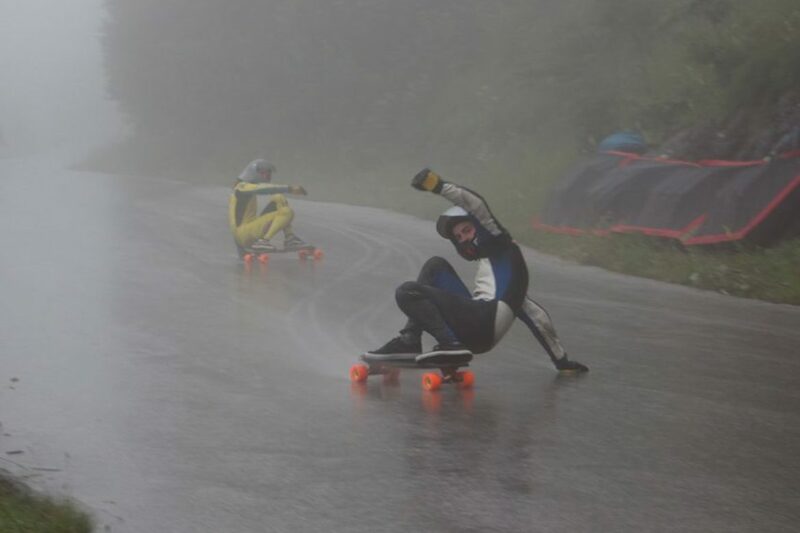 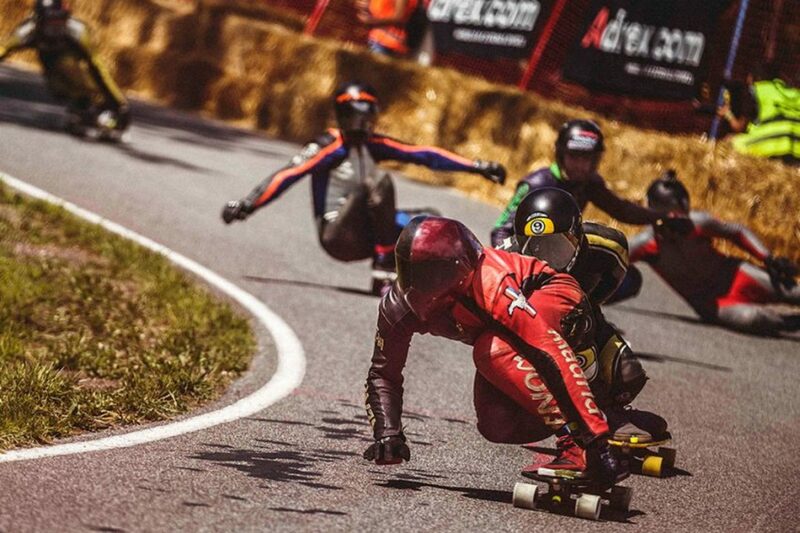 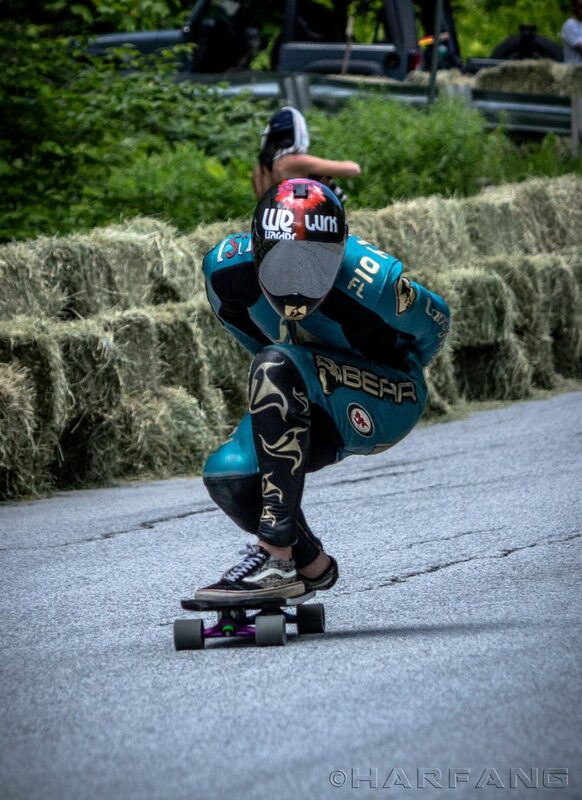 appeared first on International Downhill Federation.